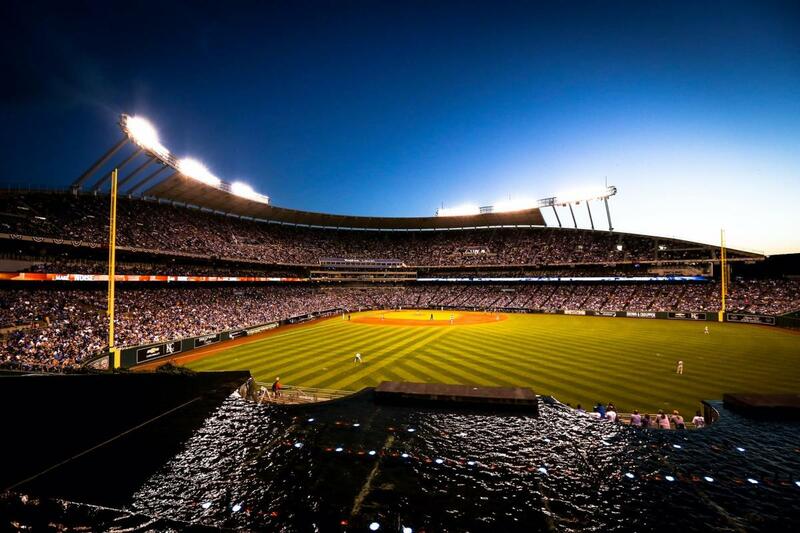 Be a part of America's favorite pastime at Kauffman Stadium as the "Boys in Blue" hit the field! Whether they are swinging for the fences, stealing home or singing along during the 7th Inning Stretch, the Kansas City Royals are the hometown heroes. Attending a game at the "K" is fan-friendly experience that the whole family will enjoy. Take the kids to Slugger's Outfield Experience that offers a Little K field, skills games, a playground and more. Watch the game in style in the coveted Crown Seats behind home plate, that offer five-star service. Visit the Royals Hall of Fame and see the story of baseball in Kansas City unfold. Indulge in the hometown favorites from BBQ to Boulevard Beer.